Help! My Firefox keeps on crashing on Mac everytime I use it. It is so annoying to close and reopen this browser every single time. How do I fix firefox keeps crashing issue? Of course! Read this new post in detailed, you will find the easiest ways to fix firefox keeps crashing on Mac. Part 1. Why do browsers Crash? We all experience crashing browsers at some point in our lives and it is fine. However, if the crashing happens most of the time, well this is a big problem already. There are recent reports that the Mozilla Firefox browser is experiencing frequent crashing issues and users can no longer stand it. This is a terrible user experience. However, there are also possible solutions on how to fix firefox crashing issues. A Crash is an unexpected quitting or closing of a browser in the middle of any activity. Once a browser crashes, you can see a pop-up crash report box to let the developers know of what happened. When your Firefox web browsers keep crashing, don't panic! We will help you get over this issue and fix in no time. Here are some steps recommended by Mozilla in order to fix firefox keeps crashing problems. The crashing problem can also be caused by bugs on the current version that you are using. To fix this issue, try to check if there is an available update for your Firefox browser. The Firefox browser will restart in a while and it will load up using the updated version without the crashing anymore. Note: Make sure you only download the latest firefox version from the official site to avoid malware infections. Your computer's operating system can also cause crashing on some web browsers. Follow these steps on how to update your computer's operating system. If you have already updated both the Firefox browser and the computer's OS and the firefox keeps crashing still, check maybe your plugins needed some upgrade in order to get rid of the issue. Check your installed plugin's website for their latest update and install it on your browser. You internet security protection software can also interrupt your web browsing activity at random times and this can be so frustrating. This might be a sign that your anti-virus software needs an update. To fix this, simply go your anti-virus' settings and check for the latest updates and follow the steps on how to install it. To further determine if the problem is more than just crashing, try using Firefox on Safe mode and check whether it is still crashing or not. If using the Safe mode does not fix firefox keeps crashing issue then why not try a clean install and check if it is still happening? Don't worry about your bookmarks, and other personal downloads, these files are stored and saved on a separate folder. Once you have installed a fresh and clean browser, test to see if the crashing still occurs. To better get a real fix on the crashing issue, you can report it straight to the developers. All you need is to note down the crash ID. Follow these steps on how to report crash incidents. A message will appear "Your report is being processed"
Although least among the suspects, your hardware can also interrupt the way the browsers act. If the RAM is out of space, it might cause certain crashing on any applications, software, and services that you are using on the device. You can use the Memtest86+ tool to diagnose your RAM. Now when all else fails, and you feel like you have done everything thing you could, we recommend to rely on a better solution to fix firefox keeps crashing problem. 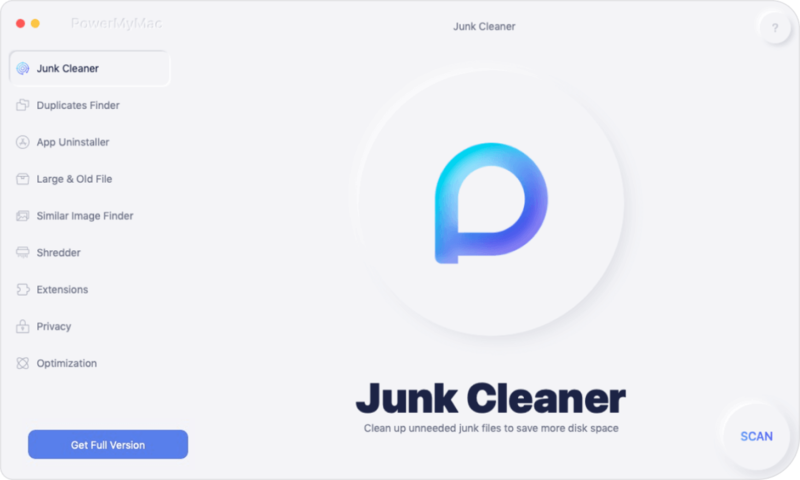 Browser Cleanup by iMyMac-Cleaner is a safe and effective software that automatically scans and detects any Junk Files, diagnoses Mac status, cleans browsers, and many more. 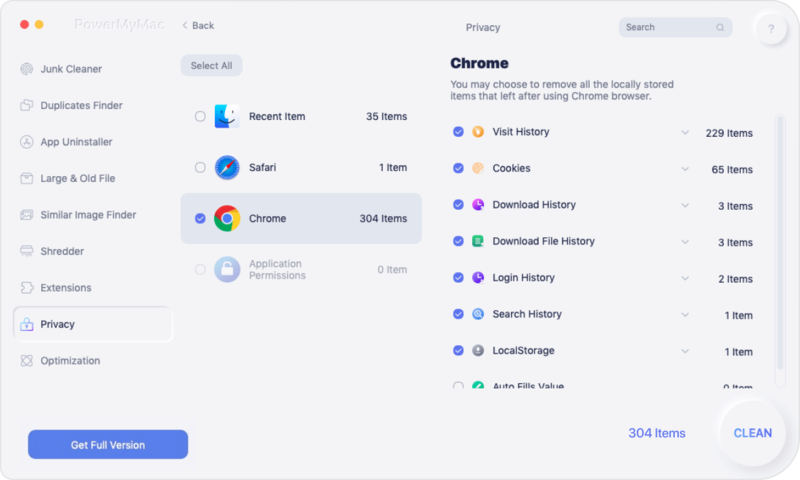 Clearing history, cookies, caches, and other files can be messy and confusing especially if you do not know where to go and what to do. 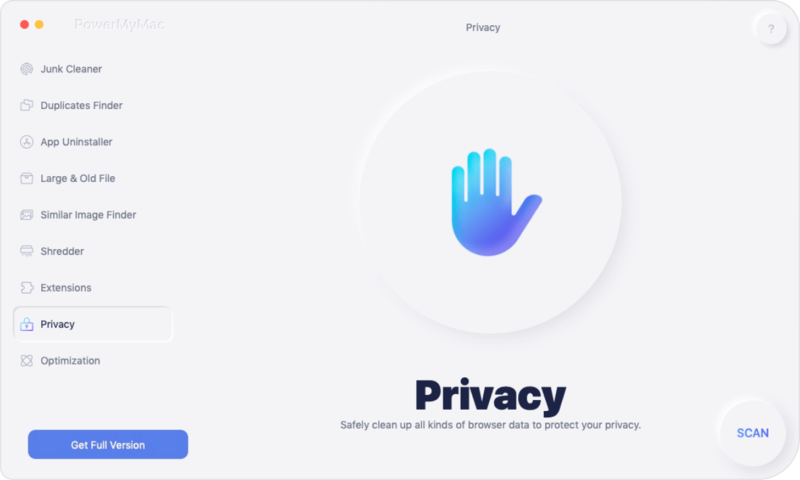 Browser Cleanup is a one-stop solution for all these scenarios. How to use Browser Cleanup? To better fix firefox keeps crashing problem, use Browser Cleanup by iMyMac-Cleaner to resolve it as soon as possible. Download iMyMac-cleaner on your computer and launch the program. Preview and delete browser caches, histories, cookies, and other necessary files that can cause crashing. So easy, isn't it? Next time that you are experiencing browser crashing on you, use Browser Cleanup for the fast and efficient result. No confusing methods, and reckless efforts. There you have it, you have just learned how to fix firefox keeps crashing issue both manually and automatically. You will no longer get frustrated while surfing online. Have you already tried Browser Cleanup by iMyMac-Cleaner? Download the free version today!